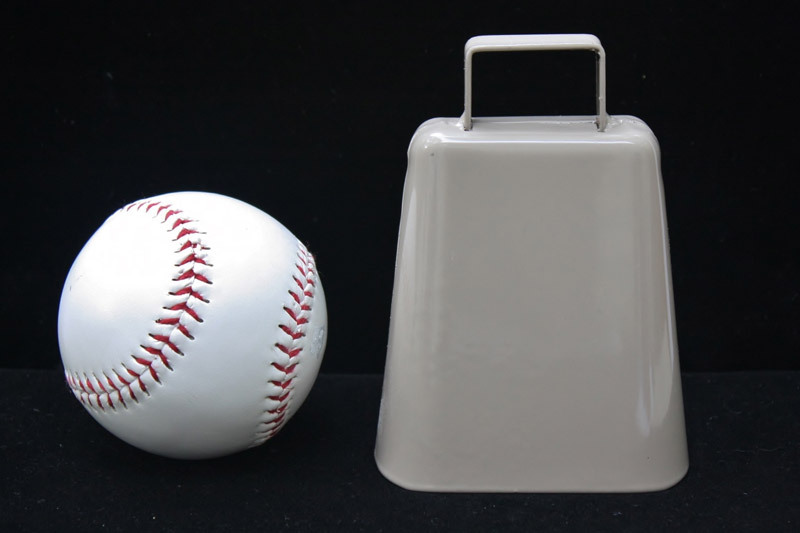 Height with loop: 4 3/4"
Cowbells make the perfect decorative and musical addition. Put them on your animals. Bring them to special events. 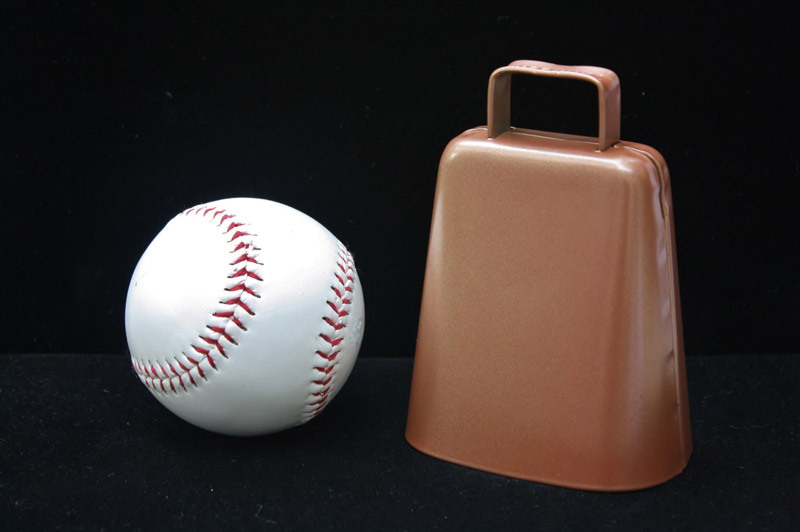 You can always find a use for this beautiful, musical cowbell.